Chilliwack -JUNE 21 – Talk about a slice of Canadiana. Lunch at Allen’s was a walk down Canadian music memory lane with four veterans who can note only showcase their old hits (and hits they wrote for others) but also taking you through stories of their lives, the ups and downs and not just the standard “this song was written for….”. Starting off with Marc Jordan’s first hit Marina Del Ray, he had the crowd in stitches with the story of the cow, the pasture and too much LSD. You had to have been there for the story. He wrote “Rhythm of my Heart” for Rod Stewart. His original version is a little slower but still has that Maritime feel. Cindy Church was the queen of Country music in the mid-90’s and her vocal chops have not diminished. For the most part she was background vocals and percussion, but her take of the Jordanares backing vocal on McLauchlan’s “Whispering Rain” was haunting. Ian Thomas’ stories of being recognized in Europe and not in Canada is simply true Canuck folklore. “Painted Ladies” got the crowd going and many didn’t know that he wrote “Right Before Your Eyes” which was made famous by America. And then there is Murray McLauchlan. “Henry Moore” brought the smile and the “old guys” banter among the other members sparked by him was a highlight. Of course the end of the set-proper was “Farmers Song”. There was no way he could have left the HUB Theatre without that one. The songs from the four CD’s that the band has produced since 2004 were not at all considered filler. Strong and poignant. Sweet but not over-bearing. More info on those can be found here. The next time they play the Valley or Vancouver, go have some fun and walk along the musical memory lane. MAY 2017 ORIGINAL STORY – Lunch At Allen’s is a musical powerhouse comprised of four remarkable Canadian talents: Murray McLauchlan, Cindy Church, Marc Jordan and Ian Thomas. 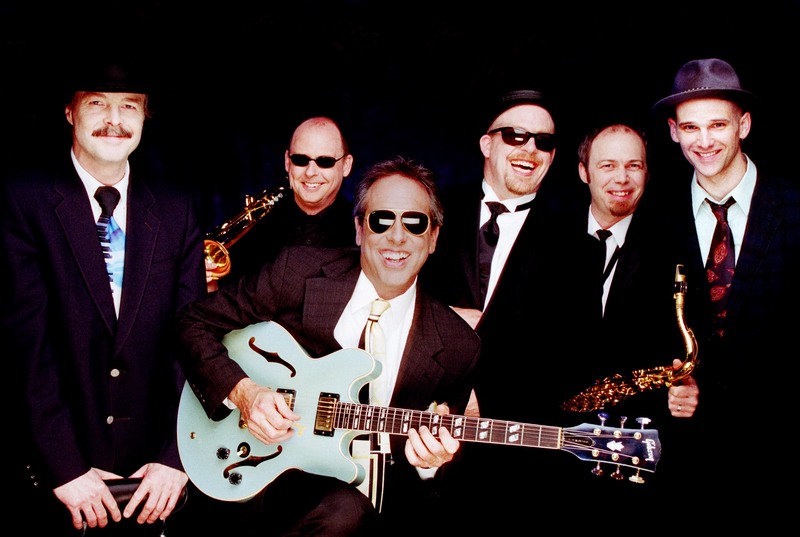 As individuals, they have written for or sung on over 25,000,000 cds, penning hits for Josh Groban, Chicago, Bonnie Raitt, America, Santana, Cher and Rod Stewart, as well as Murray’s “Farmer’s Song,” Marc’s “Marina Del Rey” and Ian’s “Painted Ladies,” just to name a few. These artists have come together adding the incredible voice of Cindy Church (Quartette, Great Western Orchestra) to form Lunch At Allen’s. Their stage show is intimate and humourous, featuring many songs familiar to anyone who has turned on a radio in the past two decades. 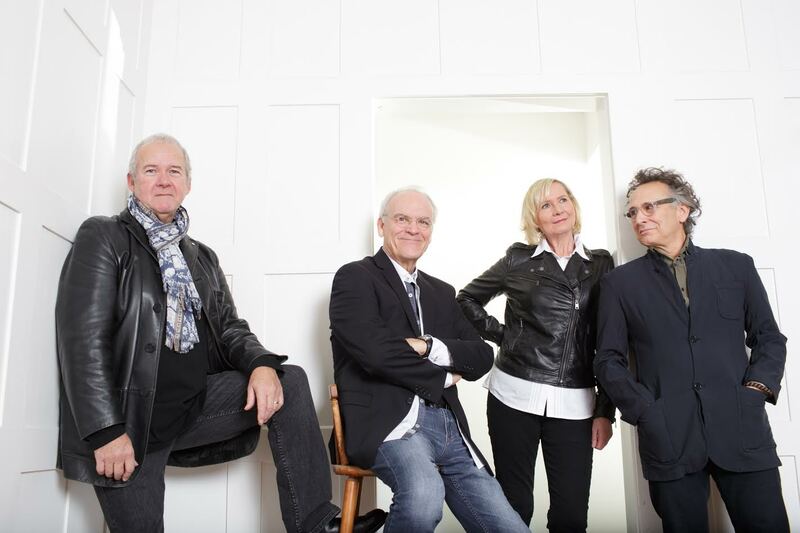 Lunch At Allen's live at The Chilliwack Cultural Centre on June 21st | Don't miss this remarkable Canadian ensemble: Murray McLauchlan, Cindy Church, Ian Thomas & Marc Jordan! Destined to be the ideal soundtrack to glorious summer in its alternately spirited and languid days and always-convivial nights, If It Feels Right – the hotly anticipated new studio album from Canadian folk/pop giants Lunch At Allen’s – arrives June 16. Featuring chart-topping musical veterans Murray McLauchlan, Cindy Church, Marc Jordan and Ian Thomas – who have collectively shifted a staggering 25,000,000 units as both solo artists and songwriters for stars like Chicago, Josh Groban, Bonnie Raitt, America, Santana, Cher and Rod Stewart – Lunch At Allen’s is that rarest of beasts: a genuine musical democracy. Check out the music here ! 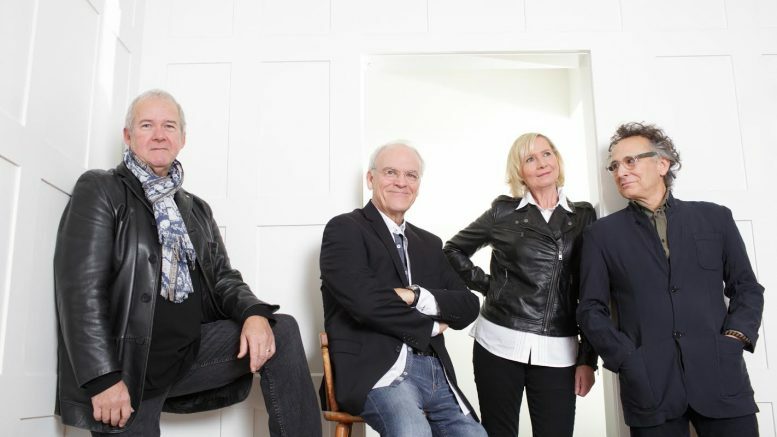 Be the first to comment on "Lunch At Allen’s (Murray McLauchlan, Cindy Church, Marc Jordan and Ian Thomas) Review"